Small animal medicine refers to the treatment and diagnosis of smaller animals, such as dogs and cats but also many other species of animals. Our staff is highly trained and experienced in how to care for small animals like dogs and cats, as well as exotic and pocket pets. Working with animals is our passion and we strive to provide the highest level of care possible for your pets. 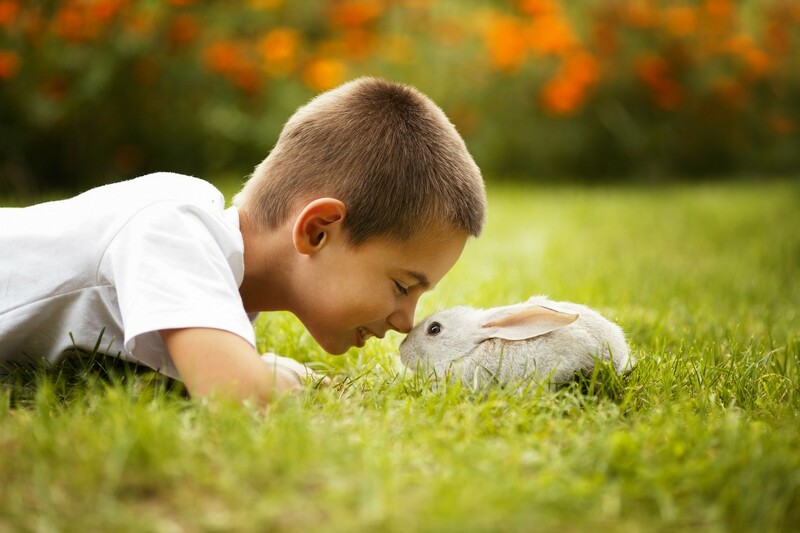 We are proud to care for rabbits and other small mammals at our Katy veterinary hospital. We know that caring for these pets requires special knowledge and experience, so rest assured that your loved ones are in good hands.